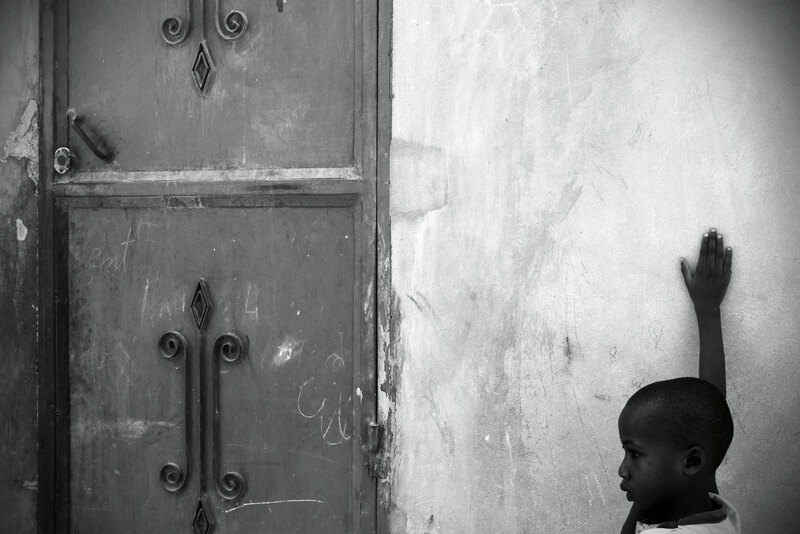 Runner up entry in our ‘Your Shot’ photo competition, captured in a Haiti orphanage. “This was taken on a trip to Haiti where I worked at an orphanage for a week. The children in these photographs touched my heart and I hope that even just a picture of them would do the same for others.